Lunar New Year is almost here and it’s all about looking and feeling lucky in fifty shades of red. Ever wondered why the town is painted red come Lunar New Year? The colour red is considered to be a lucky colour as it’s believed that it can ward off evil spirits, and in turn, bring happiness, wealth and prosperity. From red money envelopes, to outfits, gifts and decorations, this colour brings the Lunar New Year festivities to life. Go red or go home with this bold jumpsuit from Reiss that will ensure that you’re on theme for any Lunar New Year festivities. Sleek and elegant in cut and featuring a statement open back, you’ll be able to move around and dance no matter where the celebrations take you! Swap out your red money envelope for something a bit sturdier. 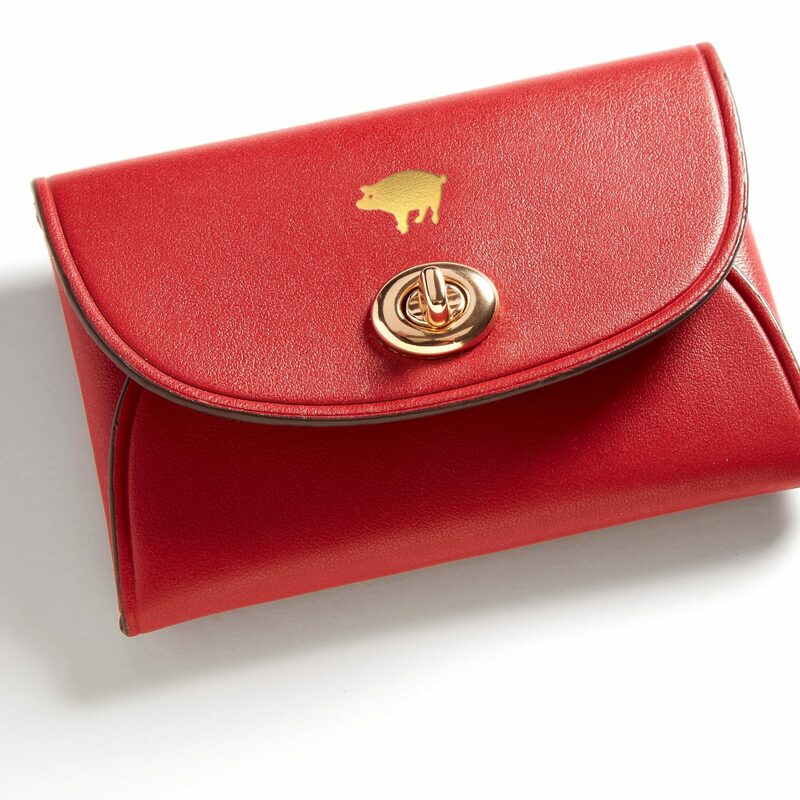 This card case from Coach is a special Lunar New Year edition, complete with a vibrant red hue, gold accents and the cutest pig emblem. The best part? These can be monogrammed at Coach’s Craftsmanship Bar so that you can make your Lunar New Year keepsake extra special. This Lunar New Year, you have an excuse to completely pig out. 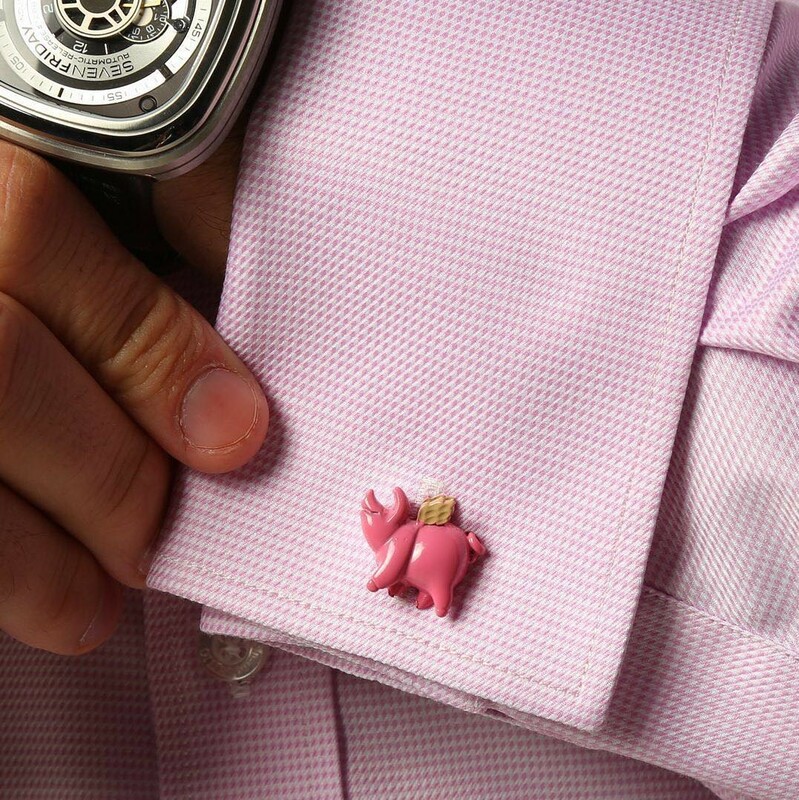 Make the most of this and add the missing link to your look with these adorably on-theme cuff links from DECLIC – complete with wings to keep your outfit fly. Can you ever go wrong with a vibrant red lip? 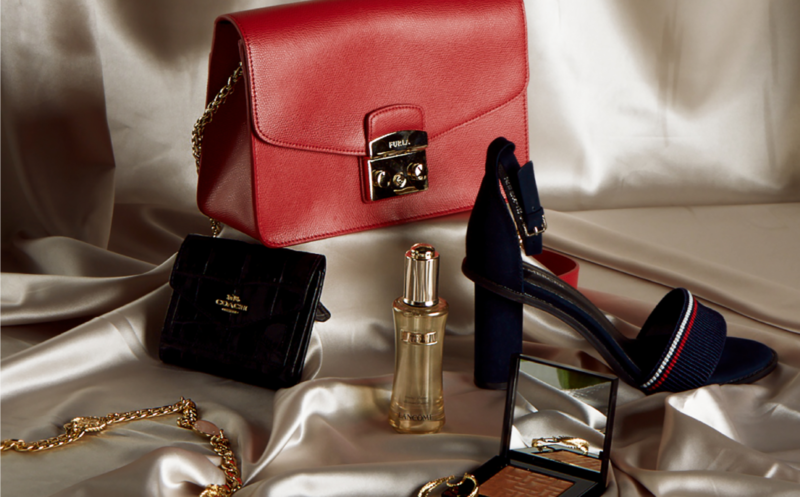 Add a hint of Lunar New Year spirit to your outfit or pair it with an all red look to take it up a notch. To enhance your summer glow, we suggest going with an orange-based red that will make your skin pop. Our favourite? 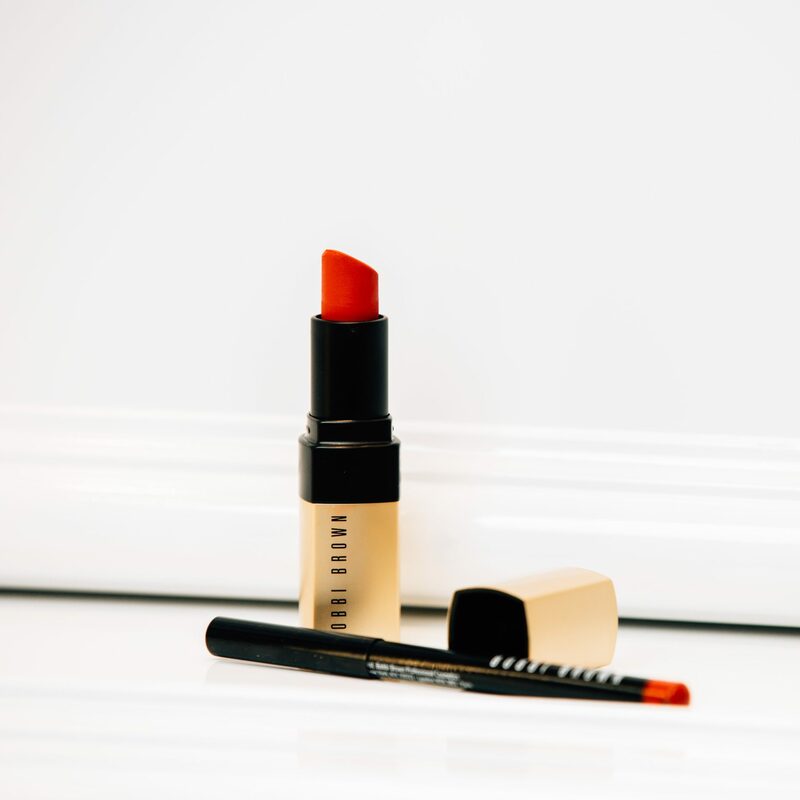 This classic lip from Bobbi Brown at Debenhams. Looking for a charmer that will make you feel pretty in pink? 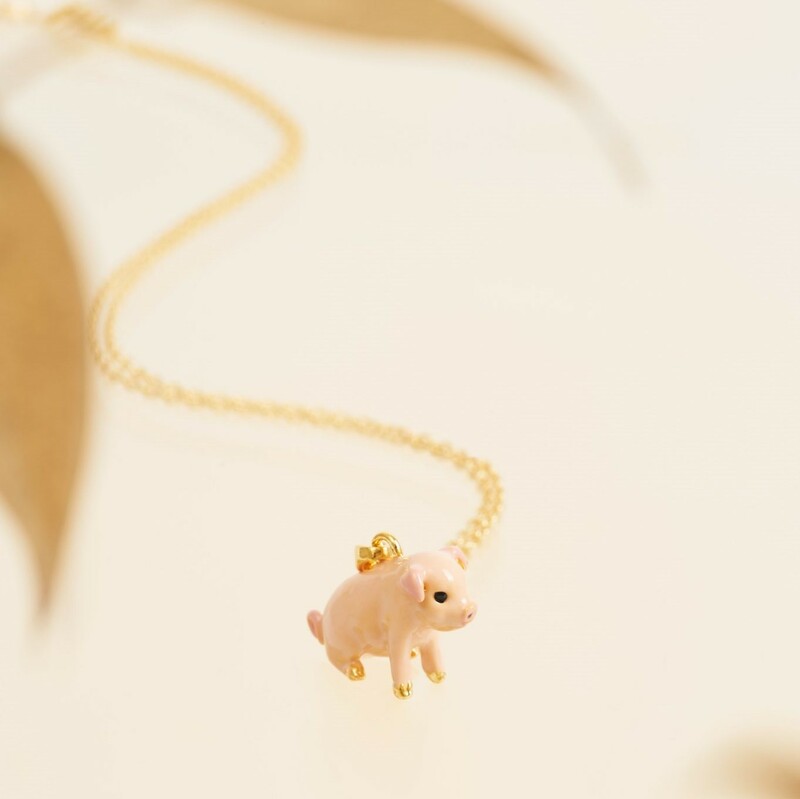 Look no further than this necklace featuring a little piglet from Les Néréides. Equal parts cute and classy, this is the perfect way to show off this year’s zodiac animal in style. You can shop these festive pieces at St. Collins Lane. Coach, located on Ground Floor. Debenhams, located on Lower Ground. Les Néréides, located on Level One.